Washington and Warsaw may agree on transferring US F-16 fighter jets from the Aviano Air Base in Italy to Polish soil, while Moscow demands explanations for the move. 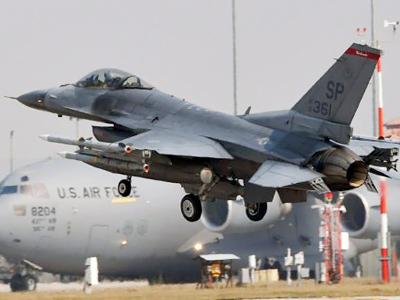 ­According to Poland’s Defense Minister Bogdan Klich, the agreement on stationing US fighter jets can be prepared by the time of the US president’s visit to Warsaw on May 27-28. The two sides are currently negotiating the details of the agreement. If the plan works, an air detachment to service the F-16 and Hercules crews and land personnel will be stationed on Polish territory. It was previously expected that the transfer to the Lask airfield in central Poland may take place in 2013. The first information regarding Aviano emerged in March last year. The airbase in Italy where three fighter squadrons are stationed was used in NATO operations to bomb Yugoslavia in 1999. Polish and US military are discussing the status of the new airbase, including the issue over whether the fighter jets will be stationed on a permanent or rotation basis. 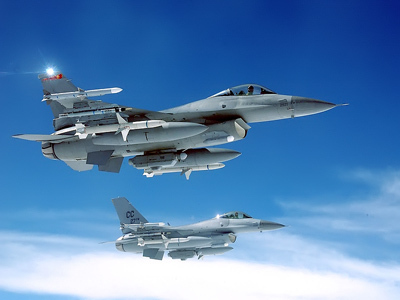 The US media quoted anonymous defense officials as saying the F-16s would go to Poland for temporary training. But Polish newspapers sound “more optimistic” and predict permanent status for the airbase. 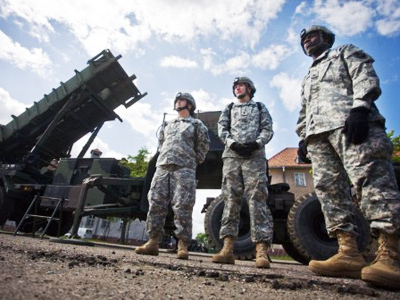 The US has already deployed a battery of Patriot air defense systems in Poland. Analysts do not rule out that Washington and Warsaw may also discuss stationing SM-3 interceptor missiles as part of the US global missile defense shield. However, Obama had already scrapped the plans of the previous US administration to deploy interceptor missiles in Poland and a radar in the Czech Republic following Russia’s angry reaction. As for the plans to transfer the air base from Italy to Poland, the General Staff of the Russian armed forces had earlier demanded explanations. 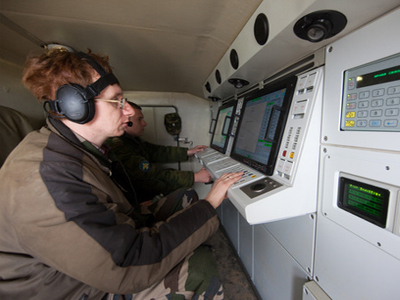 The move might pose new questions regarding the cooperation between Russia and the US and NATO in missile defense. 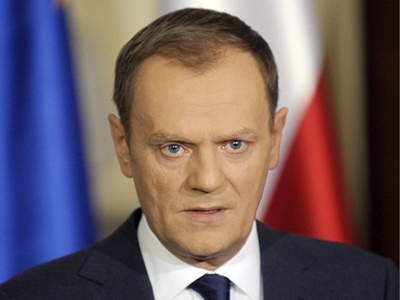 It could also complicate relations between Russia and Poland, which seem to have warmed in recent months. Although many Polish politicians are still suspicious of Russia, President Bronislaw Komorowski has stated that his country is not currently threatened by any country.